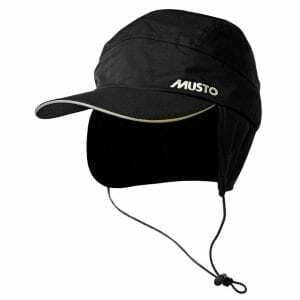 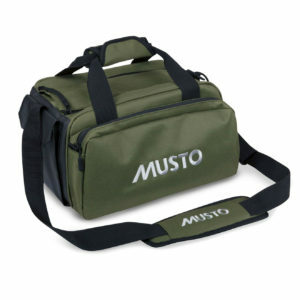 Musto is the world’s leading offshore sailing brand and a British leader in shooting and equestrian sports clothing with 50 years experience. 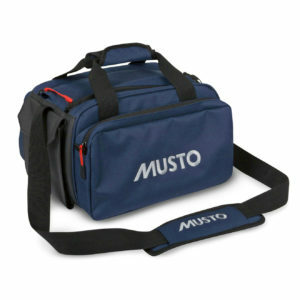 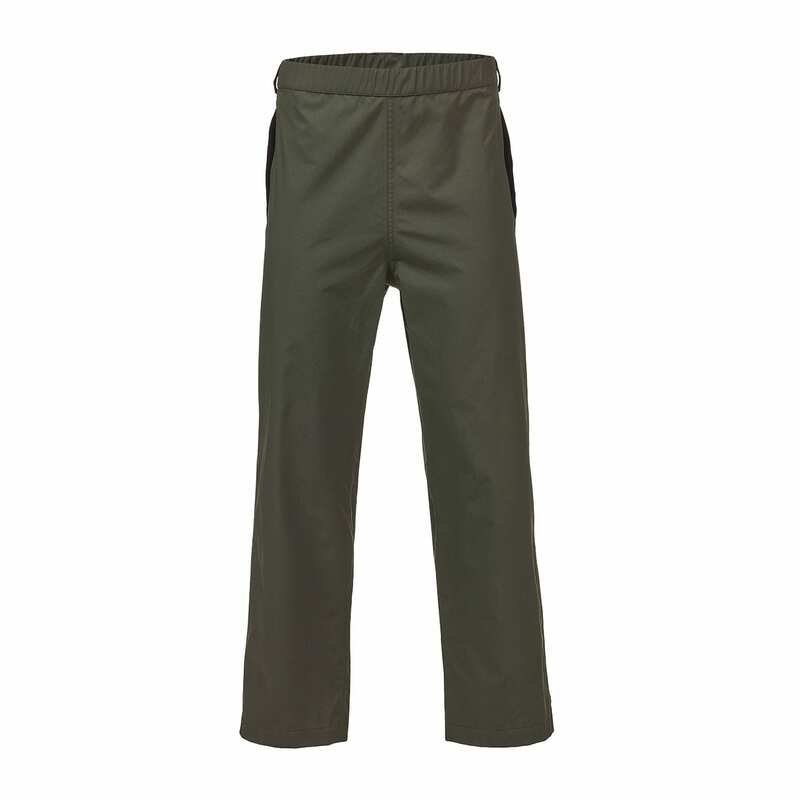 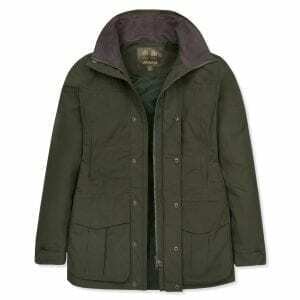 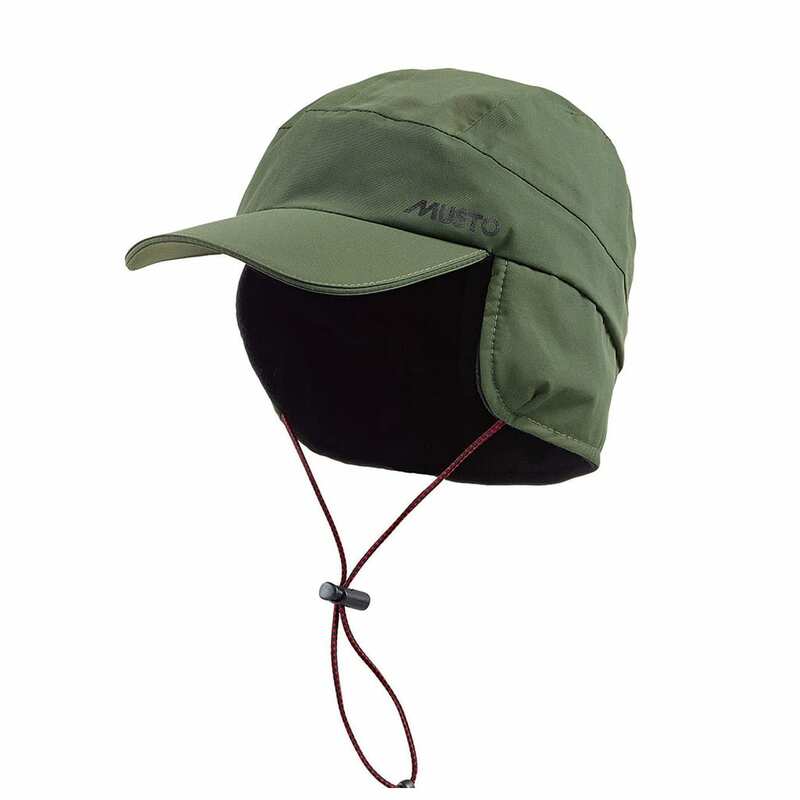 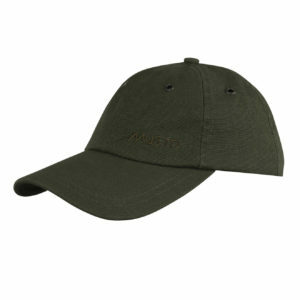 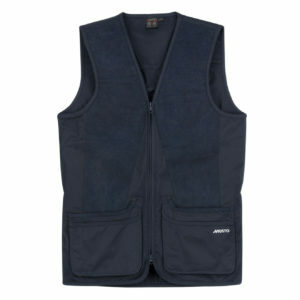 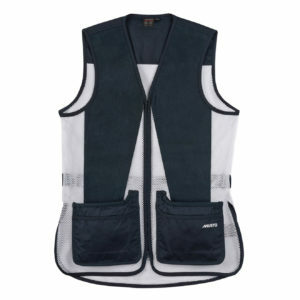 Musto designers have a keen attention to detail and only work with the very best manufacturers. 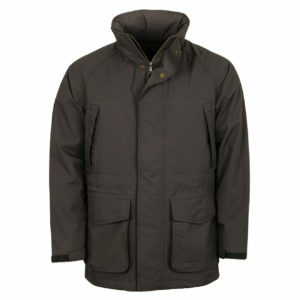 Despite having British roots, Musto clothing is suitable for internationally extreme weather and terrains. 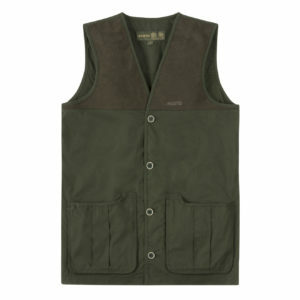 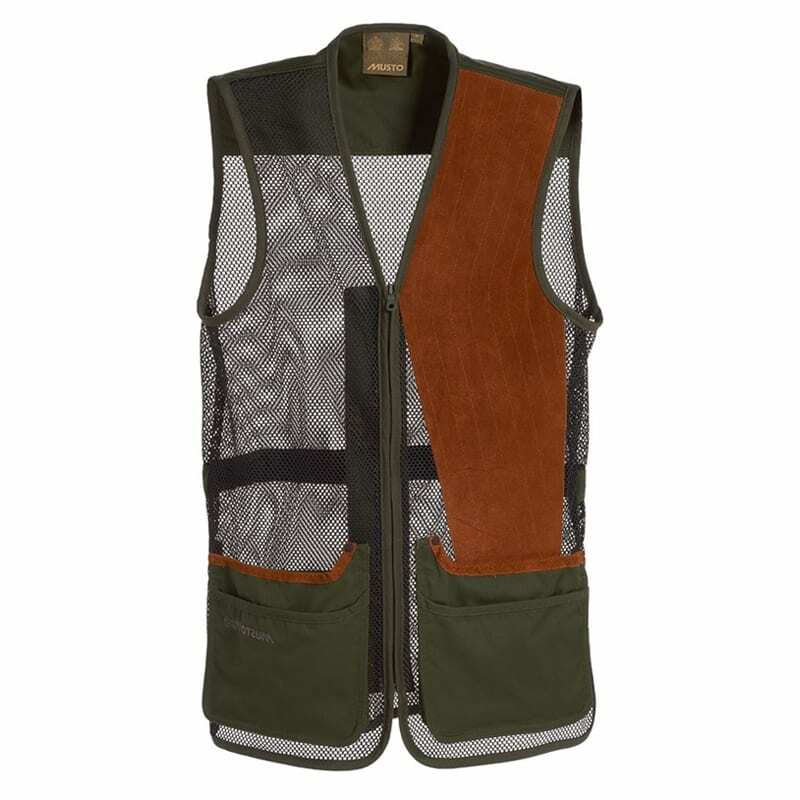 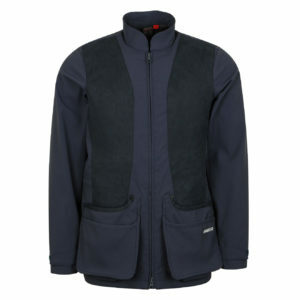 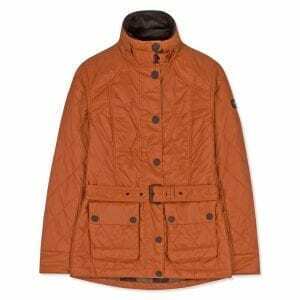 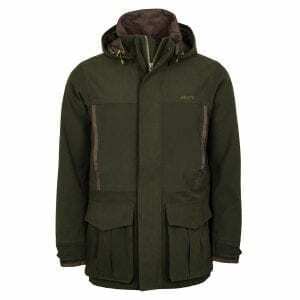 Here at the Sporting Lodge, we stock a wide range of Musto jackets, Musto fleeces and Musto gilets which are all popular technical outer layers as well as mid layers including Musto shirts and Musto jumpers. 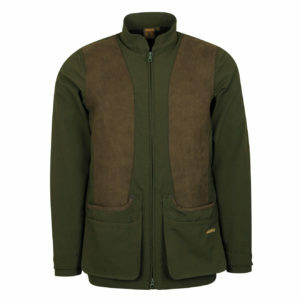 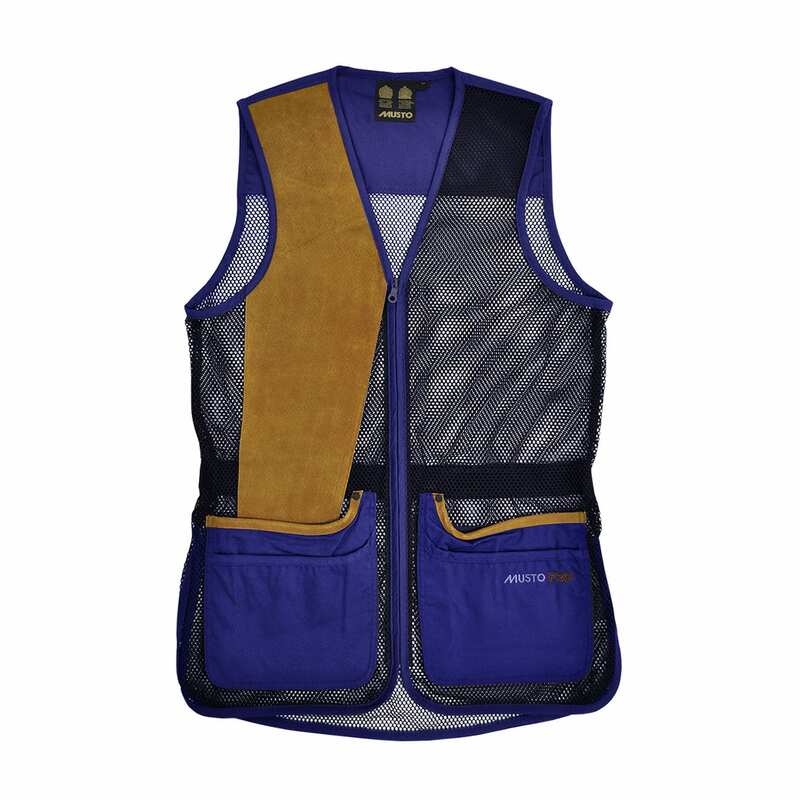 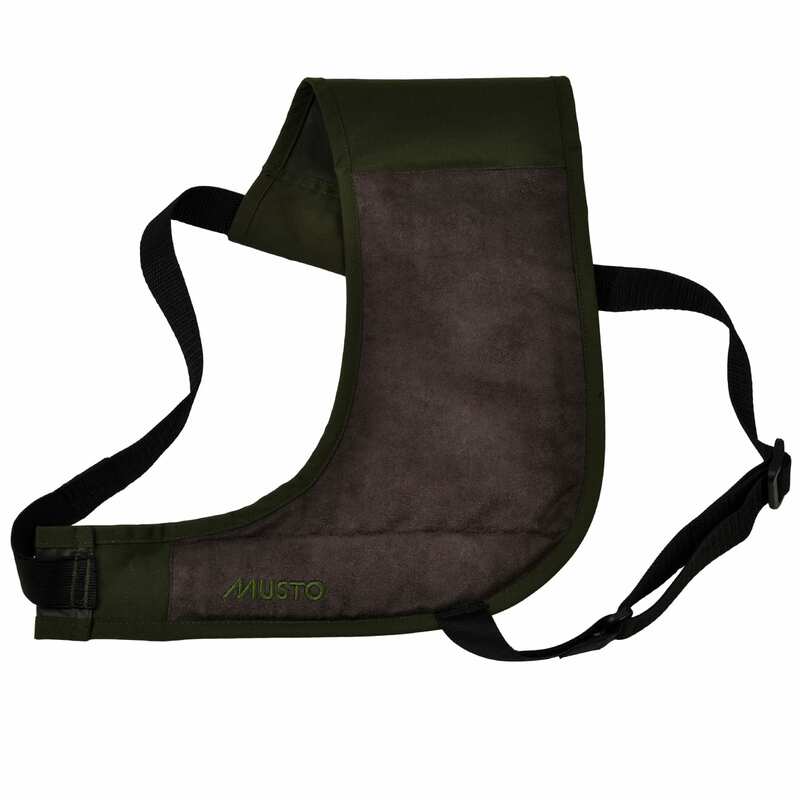 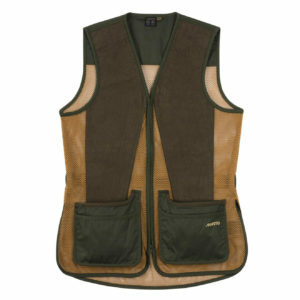 For our audience of keen shooters, we also stock a hand-selected collection of specialist Musto shooting jackets, Musto shooting vests and Musto breeks. 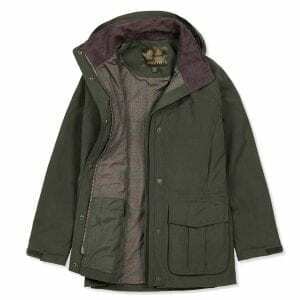 For field or fashion, Musto tweed jackets provide the desired country look and to complete the wardrobe our Musto boots and Musto wellies will see you well.